Dewane Bishop passed away at his home January 22, 2019. He was born on December 28, 1937, in Washington County, KY. He is survived by Marilyn, His wife of 59 years. Son, David (Valerie) Bishop of Hattiesburg, MA and daughter, Mary Hamric of Bardstown; grandson, Evan (Robyn) Bishop of Hattiesburg, MS and granddaughter, Hannah Hamric of Bardstown; and his sisters, Anna Helen Carey, Norma Jean Sims, Wanda Ingram, and Sheldia Sparks; and several nieces and nephews. He was preceded in death by his brother, Gayron Bishop and his parents, Sterlin and Ramie Bishop. Dewane was a retiree of the Chevron Corporation. 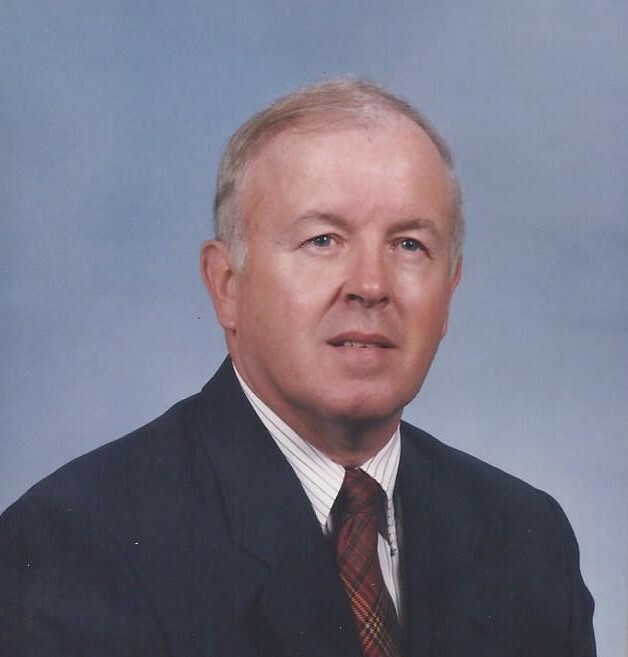 He was an active member and deacon of the Bardstown Baptist Church. Dewane was an avid golfer and loved farming. There will be a service of worship at the Bardstown Baptist Church on Saturday morning, January 26, 2019 at 11:00 am in the sanctuary. The family will receive friends at the church Saturday morning from 9:30 to 11 am. In lieu of flowers the family requests that donations be made to Bardstown Baptist Church or Hospice of Nelson County.